Mumbai: The Reserve Bank of India has notified that the aggregate share holdings by Foreign Institutional Investors (FIIs) – Registered Foreign Portfolios Investors (RFPIs), Non Resident Indians (NRIs) and Persons of Indian Origin (PIO) under Portfolio Investment Scheme in Bank of Baroda have gone below the prescribed threshold caution limit under the extant FDI policy. Hence, on monitoring of Foreign Investment under PIS in Indian Companies – Bank of Baroda has been removed from the Caution List and the restrictions placed on the purchase of shares of this company have been withdrawn by RBI on 23 July. 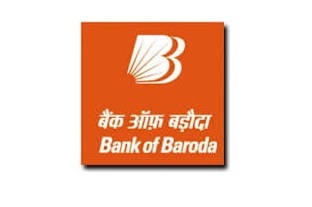 Equity shares of Bank of Baroda can now be purchased through primary market and stock exchanges.